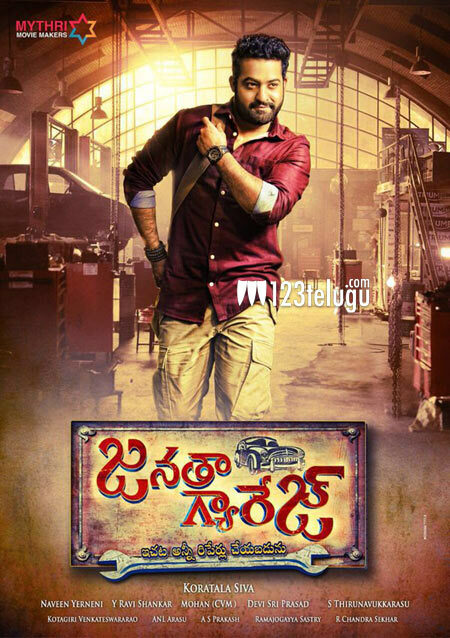 Janatha Garage has managed to create a huge curiosity right from the time of its inception. Be it the star cast or the recently released teaser, everything looks spot on for this film which has made NTR fans immensely happy. Now, once again, fans are quite jubilant after watching a small video which has gone viral today. The video showcases NTR grooving to some crazy dance moves during a song’s shoot from the film. Being a mass entertainer, reports reveal that NTR is set to impress his fans with a power packed dance and acting performance. Directed by Koratala Shiva, this film has Samantha and Nithya Menen as the female leads.